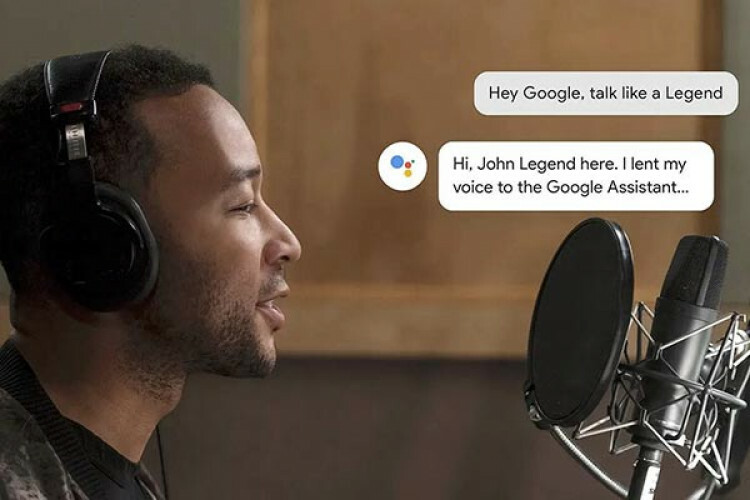 Google assistant launches its 1st ever celebrity voice-John Legend. He is one of the 6 new voices to lend their voice to Google's smart digital assistant. Using Google's AI, WaveNet works by sampling human speech & modelling audio waveforms to create realistic-sounding voices. The celebrity will answer your weather queries and play music for a limited time. It's one of the best tactics to make people use AI more.